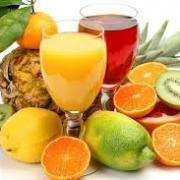 We make your parties worthwhile especially your cocktail parties by providing healthy and natural fruit drinks. Examples are: Chapman, Tiger nut drinks, Pinacolada etc. Got an event? Get in touch with Shadom Fruit Mix.